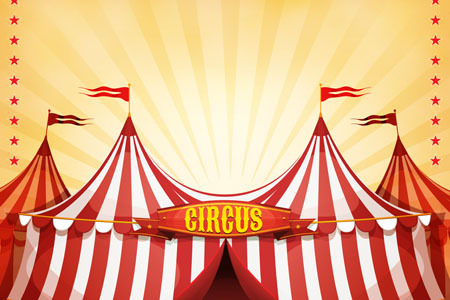 Channel Sales Are Like A 3-RING CIRCUS! Here’s how to shine the spotlight into your ring, reduce the distractions, engage channel sales reps one on one and drive more revenue! You invest in indirect sales reps to grow revenue and expand your brand’s reach, but are you getting the attention you need from the reps to achieve these things? The outside influences on any one sales rep are overwhelming and varied. So many vendors are vying for their attention, it becomes like a 3-ring circus. Some vendors throw money at them, some try to be the loudest with their marketing, some simply do nothing and hope for the best. None of these responses try to engage the sales rep one on one. But it all really comes down to personal engagement – shining the spotlight on your ring in the circus to reap the highest sales.